PRODUCT DIMENSIONS- Standard size are 9? 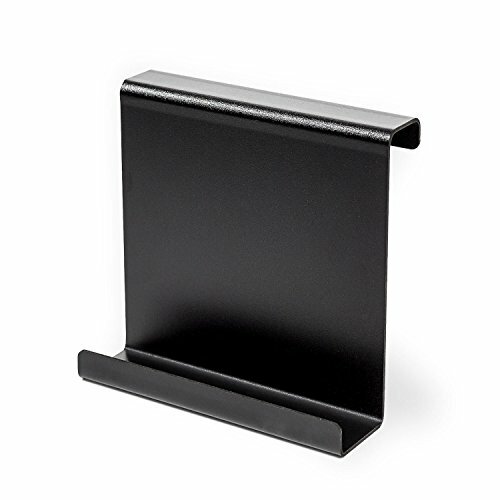 High by 11?, Wide Hook/Attachment size are 2.5?, Book End 1.5? 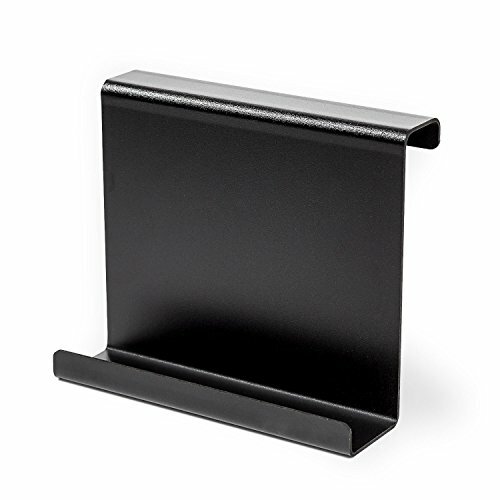 CONVENIENCE- This standard size treadmill book holder fits most Treadmills, Elliptical, Recumbent Bikes, Stepper, Stair Machine – just about anything with a console/display. Easy installation!